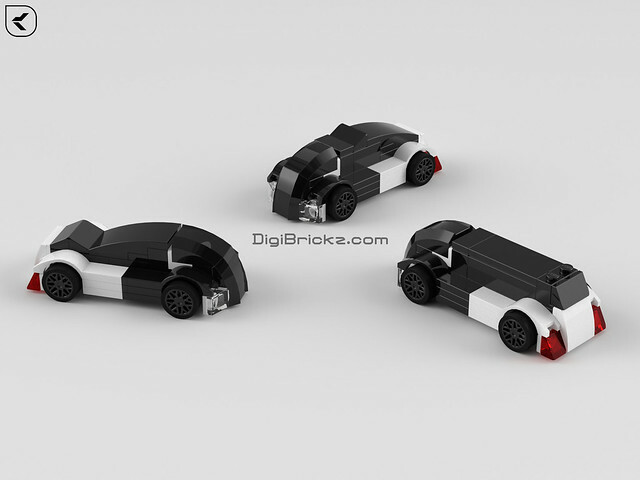 LEGO Tiny Turbo(s) – Orcar! It’s a LEGO Tiny Turbo(s) car. I named it Orcar because the front shape is like a cartoon Orca and it’s a car, combine the name! The result/final name is Orcar! 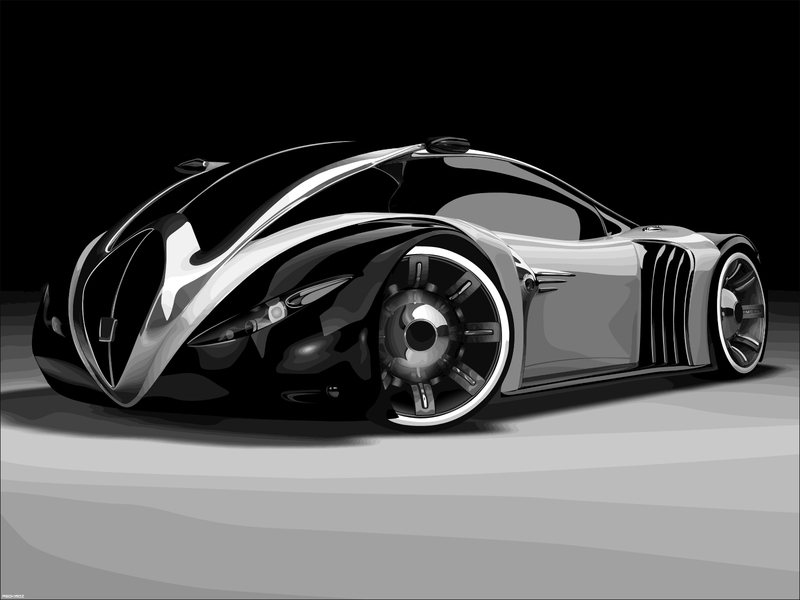 These cars are actually inspired by this concept car, named “Tarantula“! There are 3 (three) different models of the Orcar. It’s because when i was building this model(s), i confused how to make the front part perfectly rounded. After i’ve found the solution there are 3 (three) different models, so i render it with both 3 (three) models! I never make a Tiny Turbo(s) scale MOCs, before. So this is my first Tiny Turbo(s) MOC. Hope You like it! Related Posts of "Tiny Turbo(s) – Orcar"